Sleep is just as important to your body as food. When it came to having my first child nothing prepared me for the lack of sleep due to night time feeds. As my baby grew into a toddler it was no longer that my child woke due to required night time feeds, but that they required comfort as they were scared of the dark! I am pleased to say that we are on a winning streak with the kids at the moment. They are all sleeping through the night with the help of their nightlight and the whole house hold was enjoying the benefits that come from a full night’s sleep. There are many different sleep aids that can assist in helping your child to sleep soundly, nightlights are the most common, because it helps provide a continued calmness for the child throughout the night, creating longer sleep intervals. In addition to the high likelihood of longer sleep intervals, here are 3 more reasons nightlights can be benificial. Today, the American Optometric Association recommends that parents leave a night light on in their baby’s room to help boost visual development, particularly from birth to four months of age. Often between the ages of 2-4 some children to develop a fear of the dark. 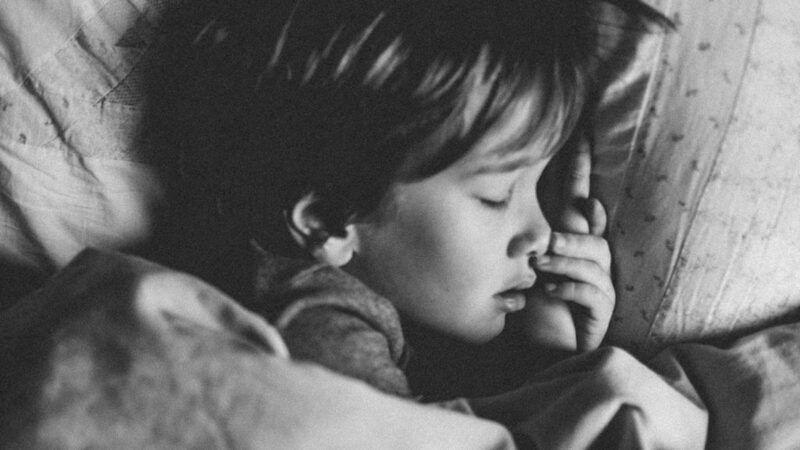 Having a nightlight in their room has been proven to help them feel safer, ultimately making it easier for them to go to sleep and stay asleep. Having a source of light can help you when it comes to checking on your little one. It is also essential for those early day when you need a small amount of light to see what you’re doing during night time feeds. Once your child is toilet trained a nigh light will help them find their way to the toilet. In addition to vision development, night lights are practical for keeping light low during night-time feedings and diaper changes. It is a good idea to spend a little bit more and get a light that does not require battery changes and is built with quality materials. If you have a good night light it may last forever. We recommend a custom made Mylight. Mylight specialises in creating beautiful night lights that are unique to your individual style and are built to last your child from the time they are a baby right into their teen years.